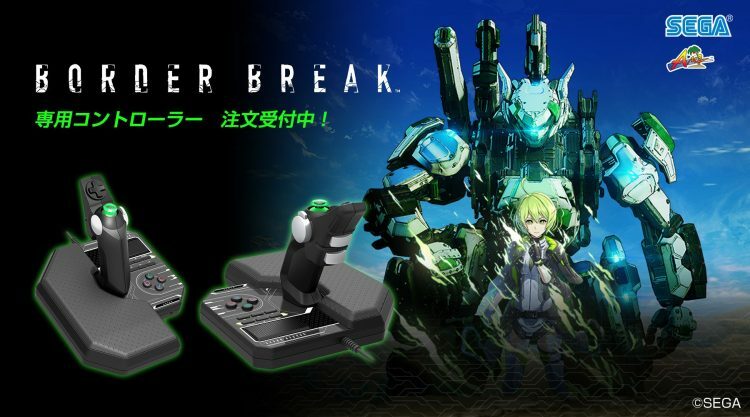 The AM2 arcade game Border Break is hitting Japanese PlayStation 4 consoles on August 2nd, and to promote the upcoming release SEGA is doing something really big. 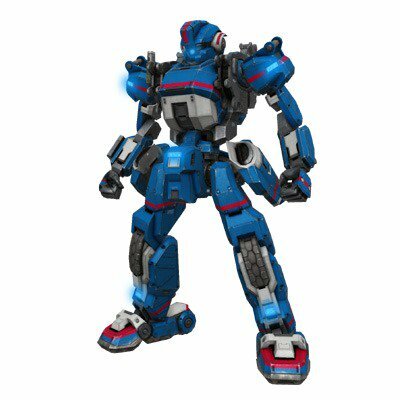 Teaming with plastic model company Kotobukiya, SEGA is assembling a 1:1 plastic model kit of a mech from the game. The pieces come complete in runners (those plastic tubes that you cut the model pieces out from) and were on display at Shinjuku Station in Tokyo. Since July 8th, the pieces have left the station and the word is that the model will be assembled though a day and location has yet to be revealed. When we learn more, we will be be sure to share! 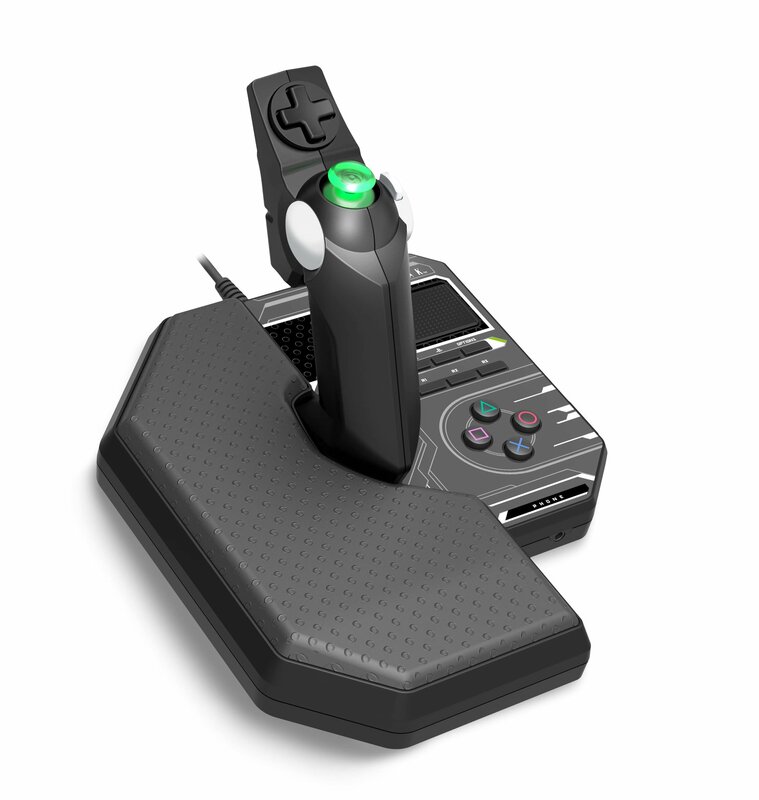 No word yet on a western release for the game, but our fingers are crossed. I mean, it’s AM2! 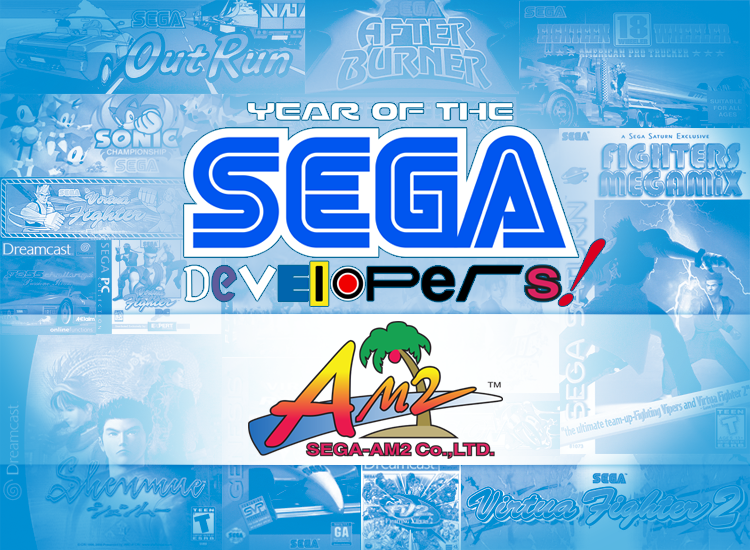 Come on, SEGA! Believe it folks! Hi☆sCool! 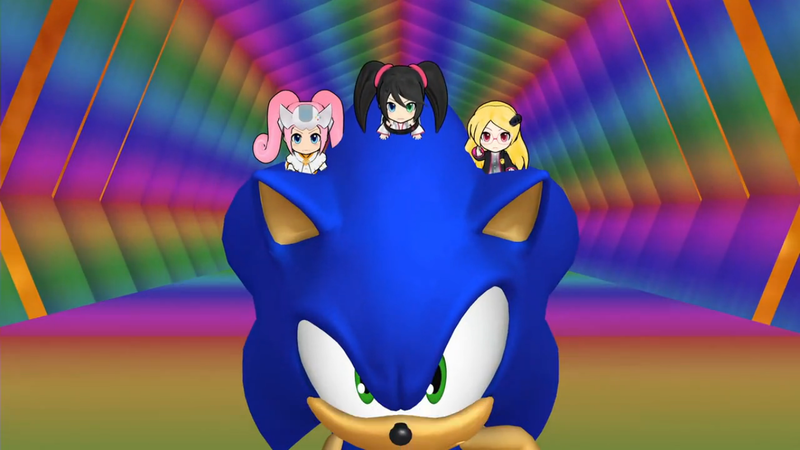 Seha Girls episode 6 is on Crunchyroll, and along with it comes an appearance from everybody’s favourite spiny blue hedgehog! In this week’s episode, the Girls are tasked with an exam, in which they enter the world of SEGA’s online arcade mech shooter, Border Break! Furthermore, if they manage to destroy the core of the area, they’ll be awarded 25 credit medals; and 50 if they do it without a mech! Having all the luck in the world, Saturn gets thrown into battle without a mech, whilst Dreamcast and Saturn get the armour. Dreamcast then struggles to get used to the controls, and ends up going missing, to the annoyance of the other Girls. Dreamcast only gets into further trouble when she discovers an enemy, and tries talking out their issues; at which point Mega Drive steps in to deal some sharp justice. Then, tactics become involved, as the girls use a decoy (in the form of poor Saturn!) to lure out the enemy, and promptly slaughter them. 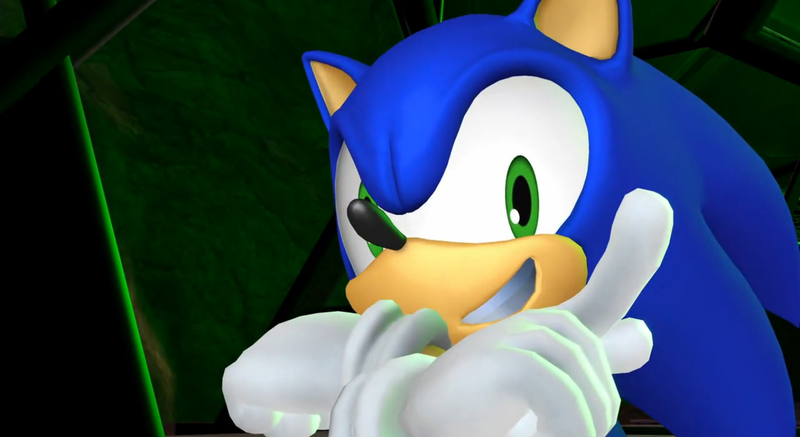 Or at least, Mega Drive slaughters them, as Dreamcast continues to fumble about. 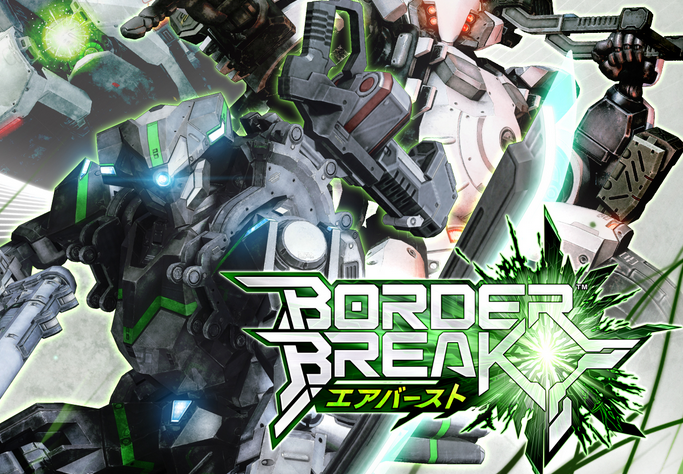 Ever heard of Border Break? If you’ve kept up with SEGA’s arcade games, you’ll know its a multiplayer class based shooter centered around mechas and online play. We may not be seeing a release of the game outside of Japan anytime soon, but thats not stopping UDON Entertainment which has announced during San Diego Comic Con on Friday that they’re releasing an artbook stateside based on the entire series as part of their recently acquired licenses including Ys, Devil May Cry, and more. The last time UDON brought over an artbook for a Japan-only SEGA title was for Valkyria Chronicles 3, which had already been established outside of Japan. 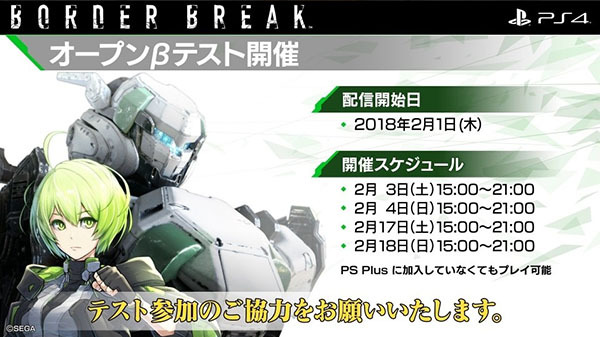 Border Break heading to iOS and new arcade version coming soon? Ah yes, Border Break. 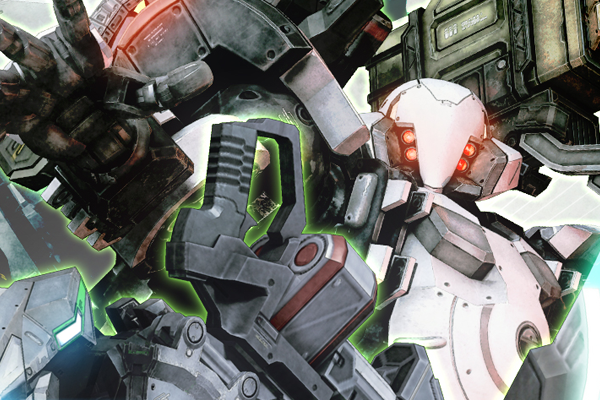 That awesome-looking third-person mech battle game developed by AM2 that Westerners really wish they could play. 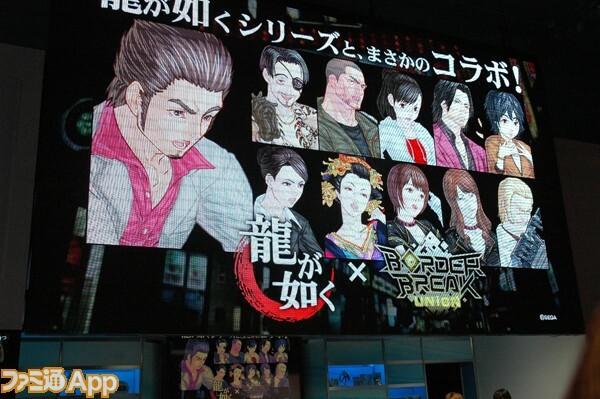 Japanese gaming magazine and news site Famitsu are reporting that a Border Break game is heading to iOS, entitled “Border Break mobile – Front Gun Gale”. 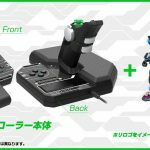 A new arcade version 3.0 of the game, along with the iOS title, is said to be revealed at Tokyo Game Show on the 23rd. Given that the arcade version has yet to release outside of Asian countries, it is doubtful that the iOS version will get a Western release. But even so, fingers crossed! Thanks to ROJM for the tip. 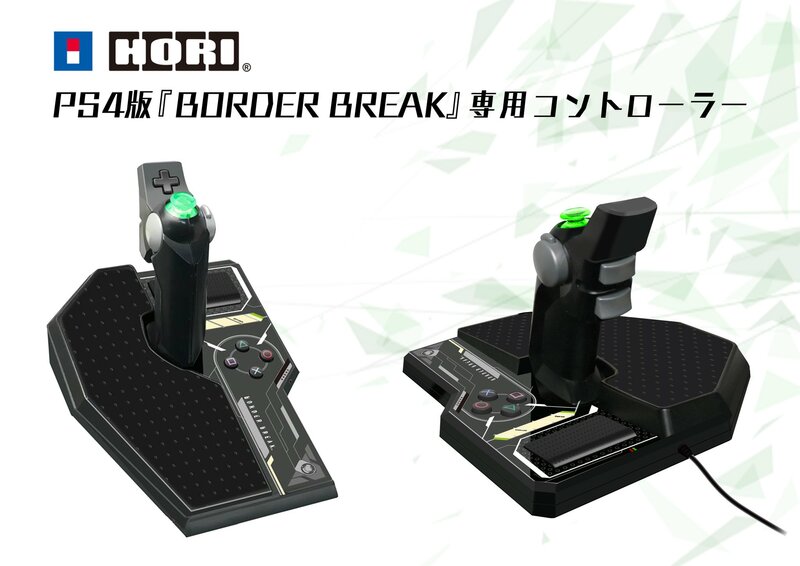 Here is the trailer for version 2.5 of Sega’s hit arcade game Border Break. 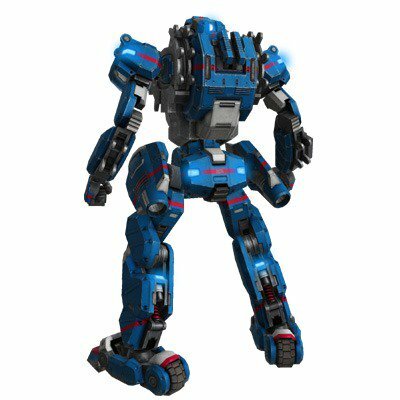 This latest version introduces new mechs (Blast Runners) and new stages. It also introduces new battle modes: “Offensive Battles” and “Defensive Battles.” The players will be split into offensive and defensive teams that will have to either defend or attack the opposition’s core. I’ve always wanted to play this game. It looks awesome.